To help your abrasive blasts go smoothly, use Thunderblast® hoses. Featuring black high abrasion, static conductive natural rubber tube and a black abrasion-resistant cover with green layline, Thunderblast comes in a wide range of lengths, including 50 ft., as well as in various IDs and ODs. All sizes are rated to 150 psi. 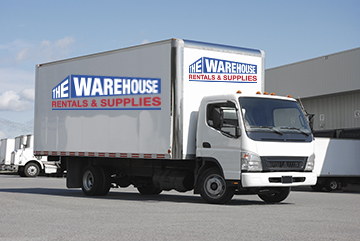 We also carry a wide selection of standard and heavy-duty air, blast, duct, vacuum, paint and breathing hoses to make us your go-to source.